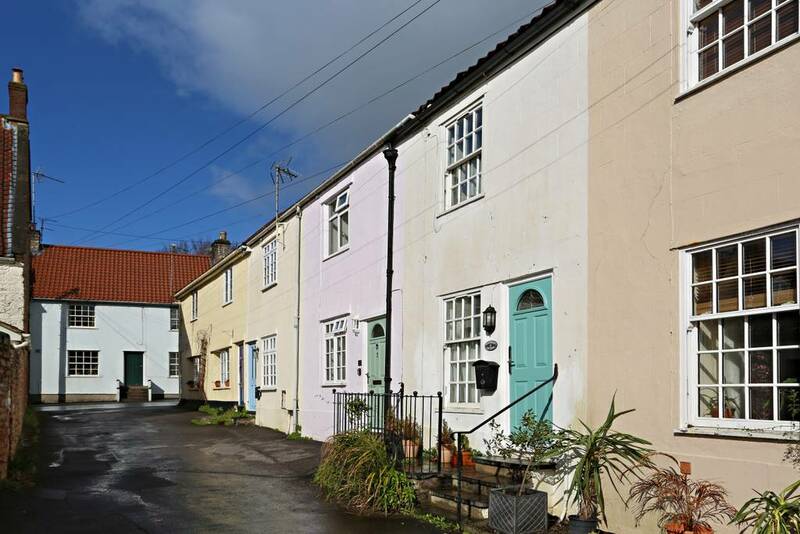 Mews Cottage is a charming property offering self catering accommodation in Somerset. 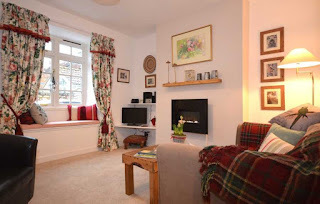 This pet friendly holiday let is located in Wells, a beautiful city with a stunning cathedral which is just a 5 minute walk away. This cosy yet stylish property can sleep up to 3 people. There is a master double room which has with views of the cathedral as well as a single room. As well as the majestic cathedral of St Andrew and the Bishop's Palace (built over 600 years ago), there is also a super selection of markets, pubs & boutique shops. Wells is surrounded by the wonderful countryside of the Mendip Hills a designated an Area of Outstanding Natural Beauty. There is also plenty to enjoy in nearby Glastonbury which features Glastonbury Tor and Abbey.